When a customer is authorised as “test ready” by BIG TOM Driving School, the school will book and pay for the first driving test attempt using the DVSA test booking service. No guarantee can be given of a precise date, but all effort is made to find a date/time that suits our customer’s schedule by using either Grantham, Peterborough, Lincoln, Boston or Melton Mowbray Test Centre. An added service included is that on the first test date, use of the driving school car for a bonus 2 hours maximum at no extra cost (see below for more details). If Test Day requires more than 2 hours use of the driving school car (including travel time) this will be paid for separately. 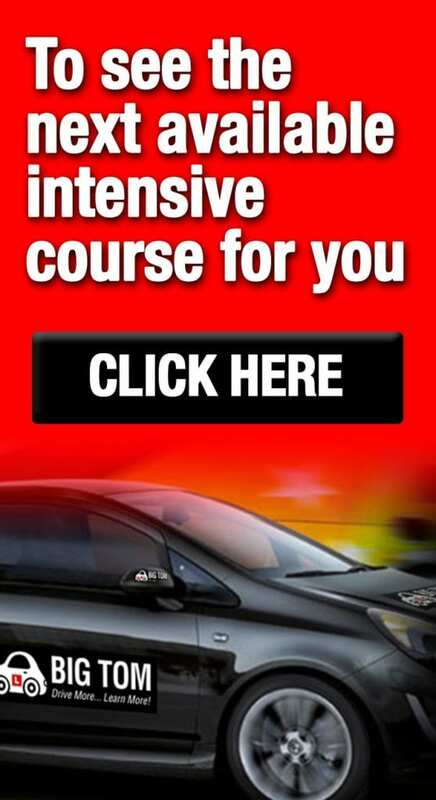 If a customer is assessed to be not ready to take the driving test for safety reasons on Day 5 of the intensive driving course (as assessed by BIG TOM Driving School), then the bonus 2 hours set aside for the driving test will be held for that customer for a further 1 month from the date of completion of the initial course. An action plan detailing post course training will be created in conjunction with the customer, the timing of the post-course sessions to fall in line with the 30 day period is the responsibility of the customer, not BIG TOM Admin. BIG TOM Driving School will not be held responsible for delays created as a result of lack of planning or availability from the customer. In the event that a customer does NOT want to make use of the BIG TOM Driving School vehicle for a test, then this 2 hour bonus is not refundable, however, BIG TOM Driving School will happily book a driving test for a nominal date in the future which the customer can then handle the timing of depending on their progress. Post-course training must be of a duration of 2 hr minimum sessions and are to be reserved by payment in advance in multiples of £30/hr (excludes weekends) and they are non-refundable in the event of being cancelled after being reserved. The action plan will include all the options a customer has available including no further training with BIG TOM Driving School. After completing the 5 day intensive driving course a customer is under no obligation to continue training and the request for a driving test slot booking must be given in writing in the post-course action plan within 30 days of Day 5 of the course or it will be lost, this includes not being able to book up a test within the 30 day period due to a customer having not passed the theory test. In this situation, BIG TOM Driving School has no obligation to source a test slot for a given date or time, simply to book a test at the desired location and provide the booking reference to the customer for their own management. Any consequences of a customer not creating a post-course action plan are not the responsibility of BIG TOM Driving School. If a customer fails the driving test, they will be invited to create a post-test action plan and further training can be purchased in blocks of a minimum of 2 hrs in multiples of £30/hr (excludes weekends), with the same cancellation policy as detailed above. The BIG TOM test booking service is £35 and use of the driving school for another test is charged at £30/hr – these services are payable in advance and non-refundable if cancelled. 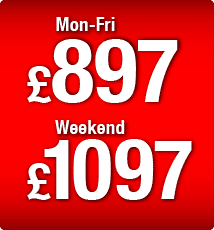 There is only one driving test fee provided within the price of the intensive driving course whether it be weekday or weekend. A customer has the right to choose to have no further involvement with BIG TOM Driving School having failed a test. Requests for further test attempts and any additional training must be given in writing in the post-test action plan. Once a pupil has been authorised as “test ready” BIG TOM Driving School places no restrictions on any number of test attempts however, due regard is given to the content of the post-test action plan and withholds the right to decline further involvement with a pupil. 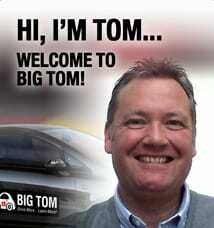 The BIG TOM 5 day 20-hour Intensive Driving Course fee will be invoiced to all customers. 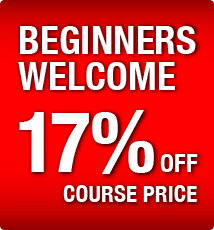 The course is reserved by way of a deposit – comes with standard 14 day “cooling off” period – after that period, the deposit is non-refundable. The remaining amount is required to be paid 21 days prior to Day 1 of the course. Failure to do so will result in loss of the deposit. All fees paid are accompanied with an invoice/receipt. Payment of fees is by secure online internet banking, cash or cheque (receipts are provided). Once the deposit is received, customers may make use of an extensive range of theory test study resources at no extra charge. It is a legal requirement to ensure the provisional licence is physically available for inspection on Day 1 of the course and that the eyesight check on Day 1 confirms the required standard for driving (the eyesight test used at driving test centres can be utilised should the need arise). If a customer is unable to take a pre-booked first driving test for any reason whatsoever, the first driving test fee and bonus 2 hour slot is then considered used and no longer available (excludes cancellation of test by DVSA or by BIG TOM Driving School). For any subsequent bookings, usage of the driving school car is charged at rates (as above). Once a driving course start date has been agreed and accepted between the customer and BIG TOM Driving School, and it has been paid for in full, the start date agreed can only be changed if more than 14 days notice is given from the original start date of the course – this is subject to availability for the proposed new start time. In the event that there is not an alternative date available OR less than 14 days notice is given, the entire course fee will be lost. Courses (or part of) are non-transferable to other people. No refunds are given for any reason for cancelling sessions after the final payment is received. This includes any sickness, and also failing the eyesight test on Day 1 of the course. 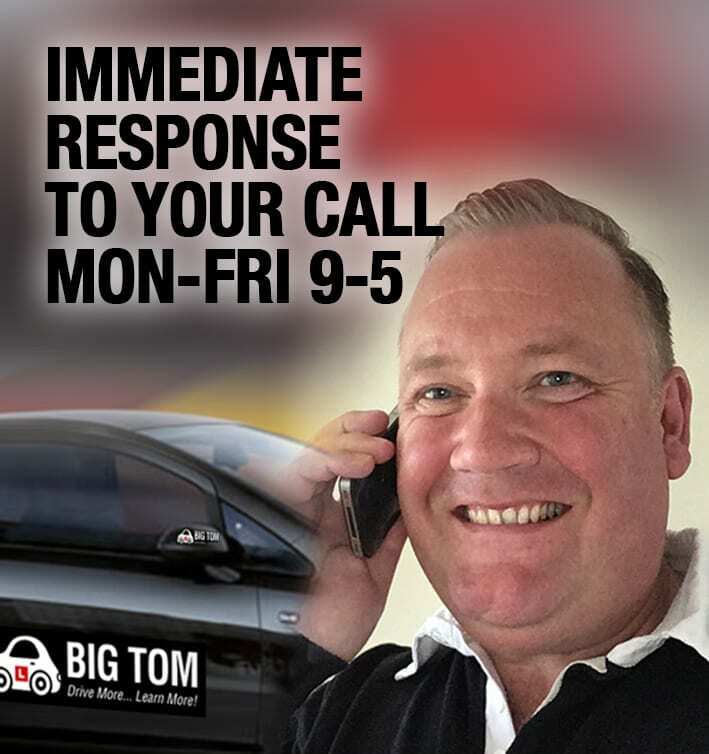 BIG TOM Driving School reserves the right to refuse use of the driving school in the event that the customer is considered unfit to drive through drink, drugs, medication, illness, trauma – any such cancellations are non-refundable. The onus is on the customer to ensure the driving licence that is presented on Day 1 of the Intensive Driving Course is valid for driving a car at the time of the course.. Any endorsements on a licence must be disclosed to BIG TOM Driving School prior to Day 1 of the course, the driving school will not be held liable for any failure of a customer to notify of any endorsement points, fine(s) or ban(s). Any lost in-car driving time for training or test due to any issue relating to non-disclosure of details on a driving licence is at the expense of the customer (including the test fee). Any cancellations of sessions by BIG TOM Driving School are non-refundable and alternative sessions will be offered. BIG TOM Driving cannot be held responsible for any loss of earnings encountered due to a driving test slot being lost due to mechanical breakdown of the driving school car. *Bank Transfers & credit card payments to: BIG TOM Driving School (sort) 08-92-50 (acc) 68652542 BIG TOM Driving School is registered with the ICO (Information Commissioner’s Office) for the proper handling and management of personal data. BIG TOM Driving School makes use of in-car video recording equipment primarily as a training aid which records audio and image content inside the car, and outside to the front and rear of the car. In the event that any recorded footage may be of evidential value in the event of a “road traffic collision” or driving offence, notice is given here that it may be forwarded to Police. Footage of video recordings for training purposes are published on the driving school training channel on YouTube under the name of “Tom Ingram”. Unless a customer specifically declines permission to us, then by agreeing to these Terms & Conditions, and our Consent Form a customer is authorising use of video capture on the above YouTube channel and any social network channels under the sole control of Tom Ingram. Should any customer subsequently withdraw that permission, BIG TOM Driving School will immediately without condition, remove that recorded footage from public view. In the event that any footage is captured incidentally that an individual (non-customer) objects to either in a personal or business capacity, the objection should be put in writing for the attention of the Owner Mr Tom Ingram at the address given at the bottom of this page. That objection will then be considered within 14 days of receipt of the notice, and if legal advice is sought, a further period of time may be notified to the complainant in order to properly consider the objection. In either case, within 14 days, a formal response will be forwarded to the complainant. Tom Ingram is the owner of BIG TOM Driving School and is registered with the ICO (Information Commissioner’s Office). 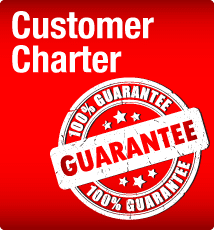 Further information relating to Data Protection is contained within the “BIG TOM Data Protection Policy” of the “BIG TOM Operational Manual” which all staff/franchisees comply with. BIG TOM intensive driving course customers are provided with priority access to subsequent payg driving sessions for up to 30 days after their intensive driving course. Minimum of 2-hour sessions @ £30/hour, payable in advance in order to book the slot required. No refunds for cancellations including re-schedules. If the BIG TOM Driving School Driving Instructor needs to cancel a session, a free alternative session of the same duration will be scheduled. Use of driving school car for test day is £30/hour. Once arrived at the Test Centre, should the test not go ahead due to forgotten documentation, failed eyesight test, poor weather, or unfit to take the test, there are no refunds available. Should the test not go ahead due to a mechanical issue with the driving school car or the Driving Instructor is unable to attend, then an alternative test including the booking and paying for the test fee will be arranged (of the same duration as was previously booked). All pre-payments to be paid to the account details as given above in these Terms & Conditions.